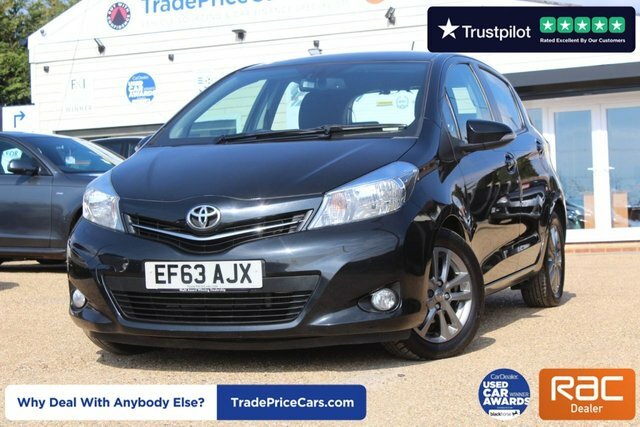 Here at Trade Price Cars, we stock a vast range of used Toyota cars and we might just have the one for you! Why not find out by browsing our available models, all of which can be found on our website. 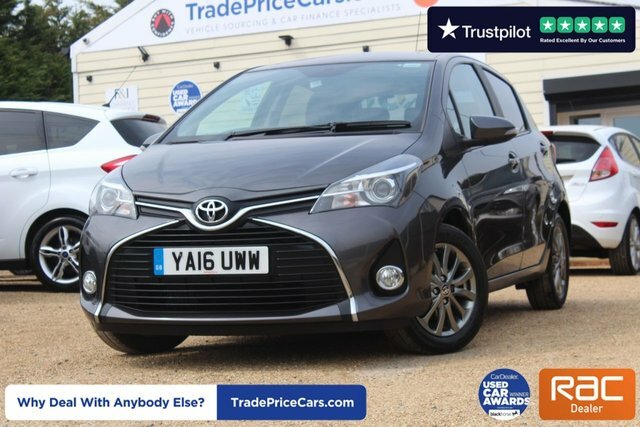 From the quirky Aygo to the practical Yaris, this manufacturer has plenty to offer and you won?t find better value and service anywhere other than Trade Price Cars. If you wish you spread out the cost of your vehicle, we specialise in finance plans and have access to the most competitive rates on the market. Pay us a visit in Essex today and our helpful staff will endeavour to find your perfect four-wheeled match!